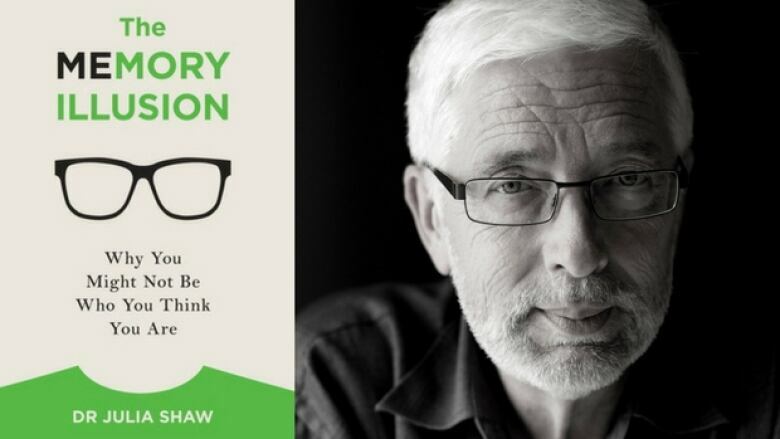 Columnist Antanas Sileika says forensic psychologist Dr. Julia Shaw rejects the concept of memory in her book, The Memory Illusion. Dr. Julia Shaw, forensic psychologist and memory expert, is a skeptic of the value of memory. In her book, The Memory Illusion: Why You Might Not Be Who You Think You Are, she presents evidence that our memories are rooted in inaccuracy. Here is what our columnist Antanas Sileika took away from the book. There's a Dutch saying she quotes saying, "One witness is no witness" because memory is so malleable. She goes on to quote a statistic saying that when they've done DNA studies of reported criminals who were then released because they were not the actual criminals, two-thirds of those people who are released on DNA evidence had been accused by witness testimony. So what does that mean? That the memory of the witnesses might not be strong or the police's enthusiasm, their desire to do the right thing leads them to false accusations?